Hello!!!! Everyone this is my first blog post and I am very excited about it. I have always thought about blogging but was quite confused but then I decided this is something which I wanted to do. 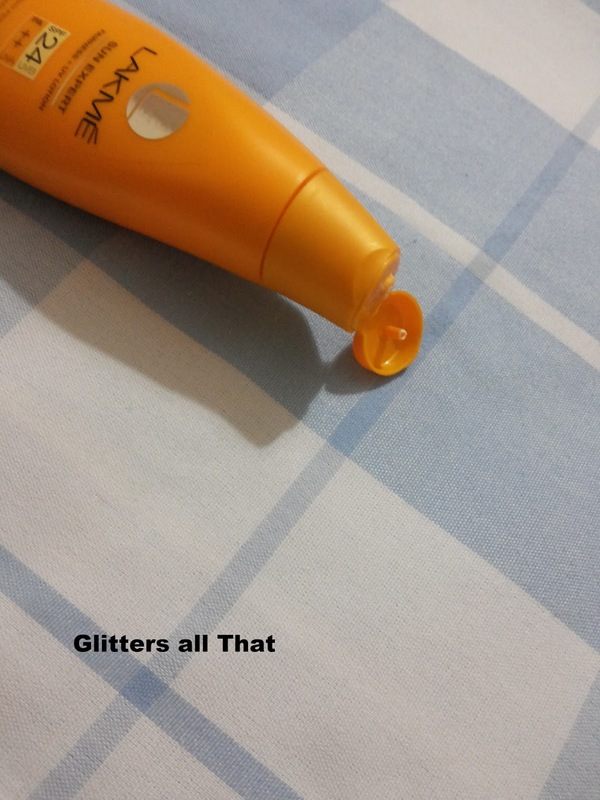 So for my first post, I have decided to review something which, I use daily and regularly. 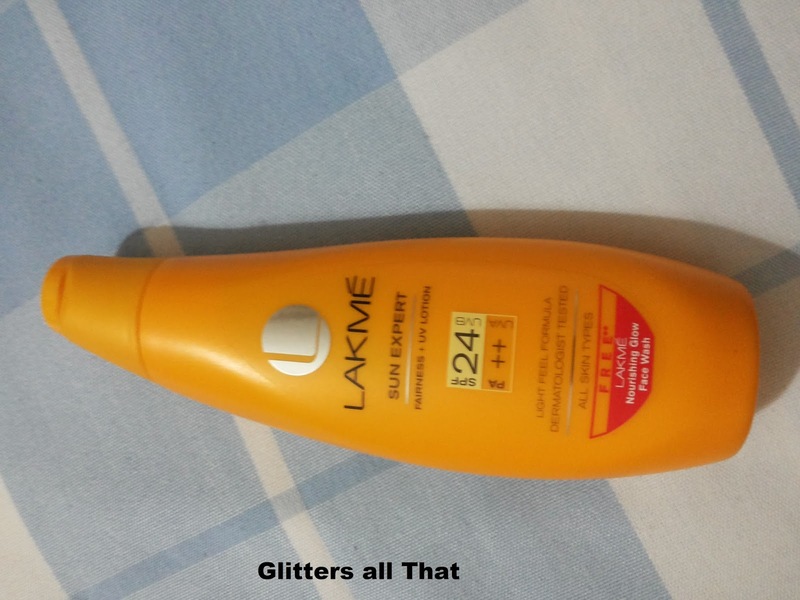 Lakme Sun Expert Fairness + UV Lotion with SPF 24 UVB and PA++ UVA is a light feel expert solution to provide broad spectrum protection from UVA and UVB rays and help you get fairer, glowing skin. SPF 24 shields UVB rays that cause sunburns.PA++ shields UVA rays that cause dark spot, premature ageing and skin darkening. Cucumber and lemon grass extract with skin and lightening properties and vitamin B3 help lightening skin tone on regular use. The texture is smooth and is not runny and you just require a pea size amount of sunscreen on your palm and then spread evenly on face. It is good for light sunny day when weather is not soo hot as it does not work on heavy summer days. As soon as you apply the sunscreen it takes min or 2 to get absorbed as claimed by the company. And for the best result it is needed to be applied 20 mints before sun exposure. 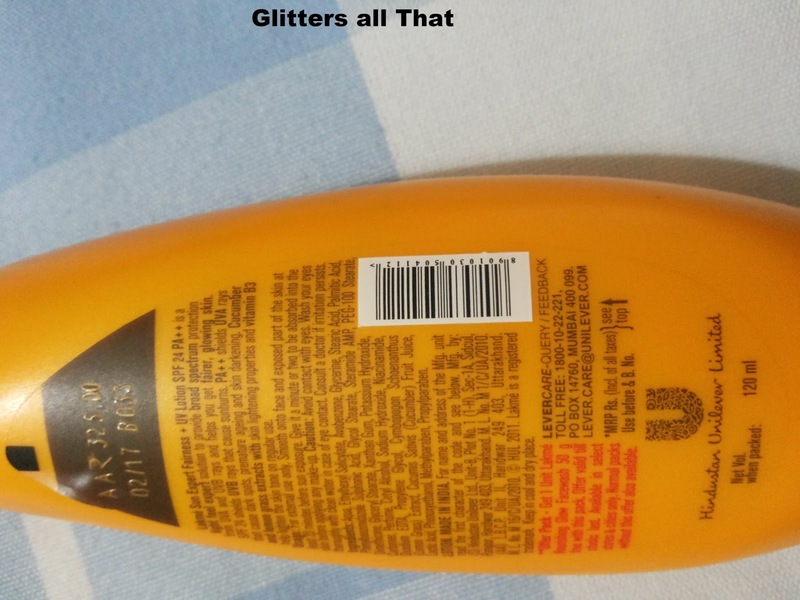 Since I am a regular user of this sunscreen I personally feel it is one of the best sunscreen available for regular use when you have to go less outside in the sun. I have a normal skin type and it is best suited sunscreen till date for me it gives a matte finish no oiliness neither greasiness is there. As it claims about fairness as I have a fair skin so it doesn’t show much effect on me. 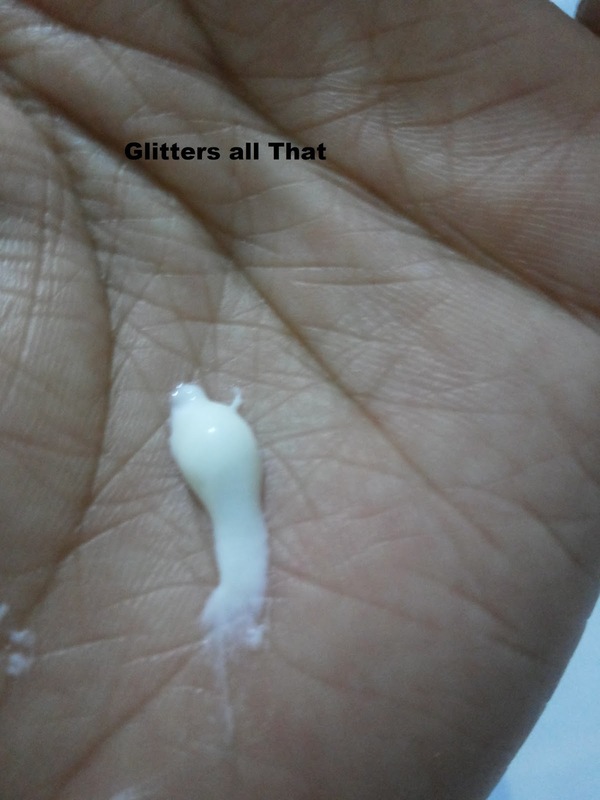 This is my 2nd bottle of it as no breakout, acne or any skin issue occurred till date.